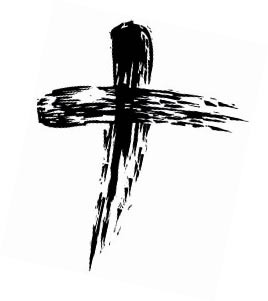 Stations of the Cross and Benediction will take place on the Fridays of Lent at 2:30 pm, with our grade school students, and at 5:30 pm for the entire parish. 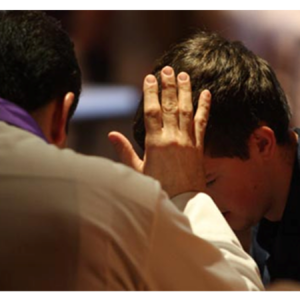 During Lent, in addition to our regular Saturday Confessions from 3:00 to 4:00 pm, confessions will also be offered on Wednesday evenings, from 6:00 to 7:00 pm. 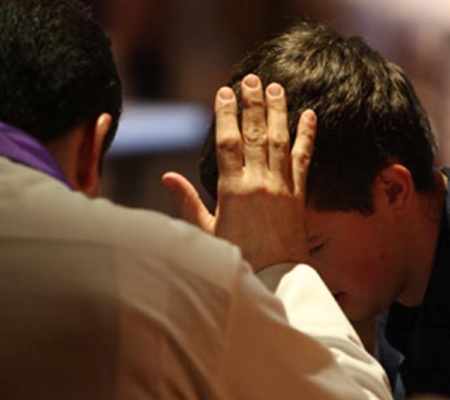 Our Lenten Parish Penance Service will take place on Sunday, April 7th, at 3:00 pm.